Imagine life minus your smartphone, calendar, chime-reminders, online nudges and sticky notes. What did we ever do without them? 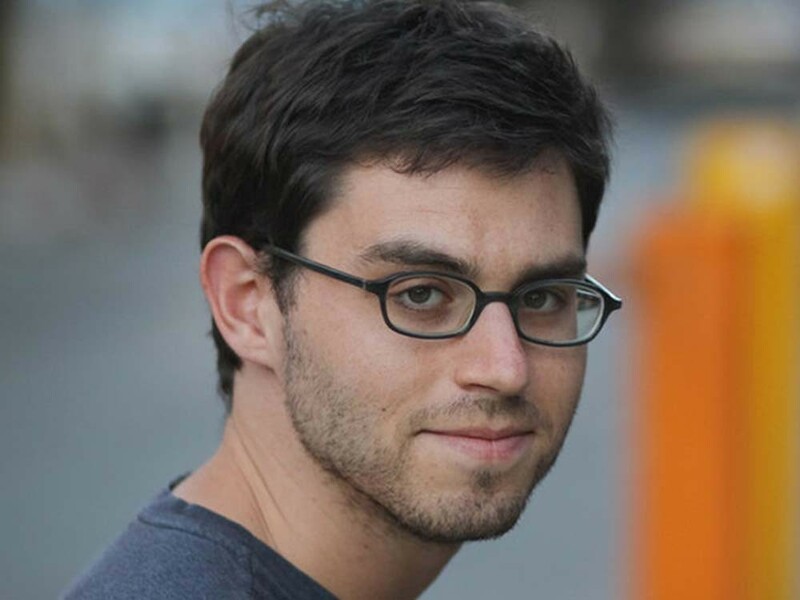 Joshua Foer says that, before the invention of inexpensive printing, memory wasn’t just everything — it was the only thing. People with prodigious memories were the rock stars of their time. So why can’t you remember to grab your lunch on the way out the door? Part serious brain science, part history, and part rompish fun, Foer takes a peek inside our heads to learn why we have few strong memories of our toddler-hoods, what it’s like to live with a complete loss of short-term memory, why Malcolm Gladwell was right about practice, how scientists are trying to “see” memories in our brains, how our brains compensate for memory loss, and why you can recall your whereabouts on 9/11/01 but you don’t know where you left your glasses. So if the old string-around-your-finger technique has failed you again, make a mental note and don’t forget this title: Moonwalking with Einstein.